A perpetual contract is an innovative derivatives product that is in between Spot margin-trading and Futures trading. As such, here are five characteristics for the perpetual contracts offered by Bybit. Spot trading requires immediate settlement and future contracts require settlement on a specified future date. Perpetual contracts, on the other hand, do not have an expiry date, providing a hassle-free trading environment for all traders. It is suitable for speculative traders and traders who perform trade hedging as they can buy/sell the positions and hold them for as long as they wish. In addition, investors do not have to worry about settlement fee & roll over cost on Bybit, but should pay close attention to the funding in every 8 hours as they may pay or received a funding fee for holding a position. Market manipulation is the act of intentionally inflating or deflating the price on an exchange for personal gain. Such abnormal price fluctuations may cause malicious liquidations on traders’ positions and result in a very unfair trading environment. Bybit uses the Dual-price mechanism to protect its traders from market manipulations and ensure a fair trading environment. At present, most exchanges use Last Traded Price as the trigger for liquidation. 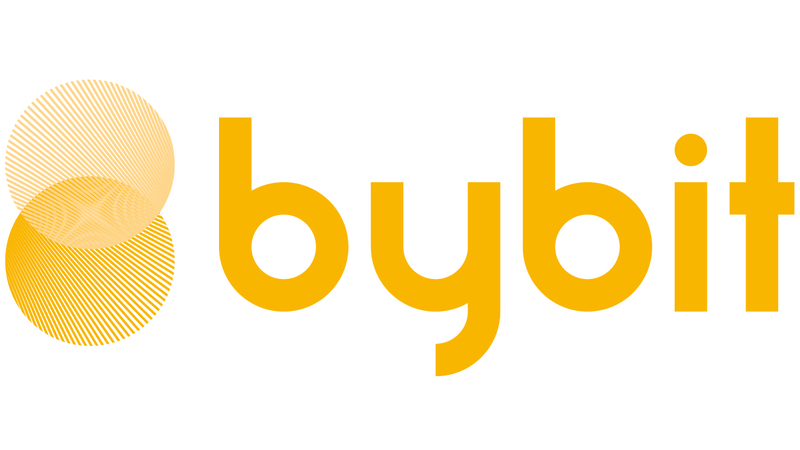 Bybit employs Mark Price as the trigger for liquidation instead of the last traded price. Traders can regard Mark Price as a reference to real-time spot price transactions from major spot exchanges. As such, Bybit does not have the power to influence Mark Price. Another characteristic of Bybit’s perpetual contracts is that the contracts’ price is marked to the spot market. The last traded price on Bybit closely follows the spot price. The primary mechanism used to tether its price to the spot price is called ”Funding”. On Bybit, funding is exchanged between long and short positions every 8 hours, specifically at 0400, 1200 and 2000 Beijing Time (GMT+8). As such, the trading price on Bybit is marked to market every 8 hours. In the regular spot margin market, the leverage is usually 3-5x, and the borrowing costs may be high. For futures contracts, the current exchanges offer around 5-20x leverage. On the contrary, Bybit offers Perpetual Contracts at up to 100x leverage! Traders can adjust the leverage/margin of an open position anytime. This is a highly flexible form of risk management and ensures the best possible trading experience. Bybit applies an “Auto-Deleveraging” (ADL) contract loss mechanism to protect investors from being negatively affected by large losses incurred by risky traders. Unlike the commonly used socialized loss system where all profitable traders have to share the costs, ADL mechanism will systematically rank all traders by their profit percentage and effective leverage, selecting the highest leveraged and highest profit traders to be de-leveraged first. The major benefit of ADL is that lower risk takers will have a lower chance of bearing the contract loss.